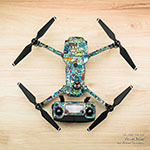 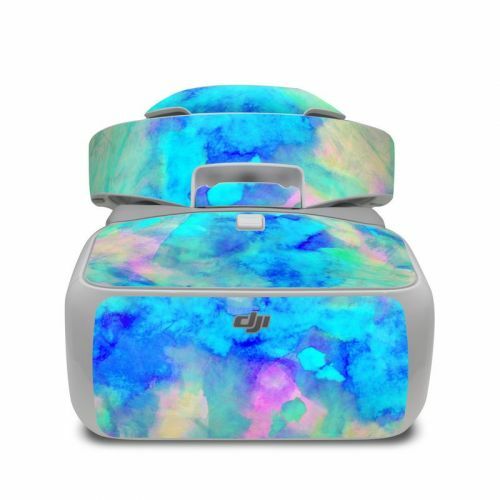 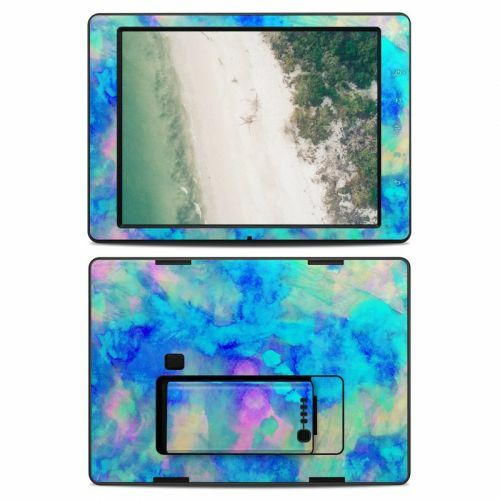 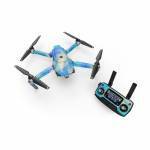 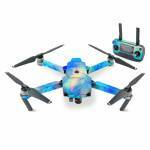 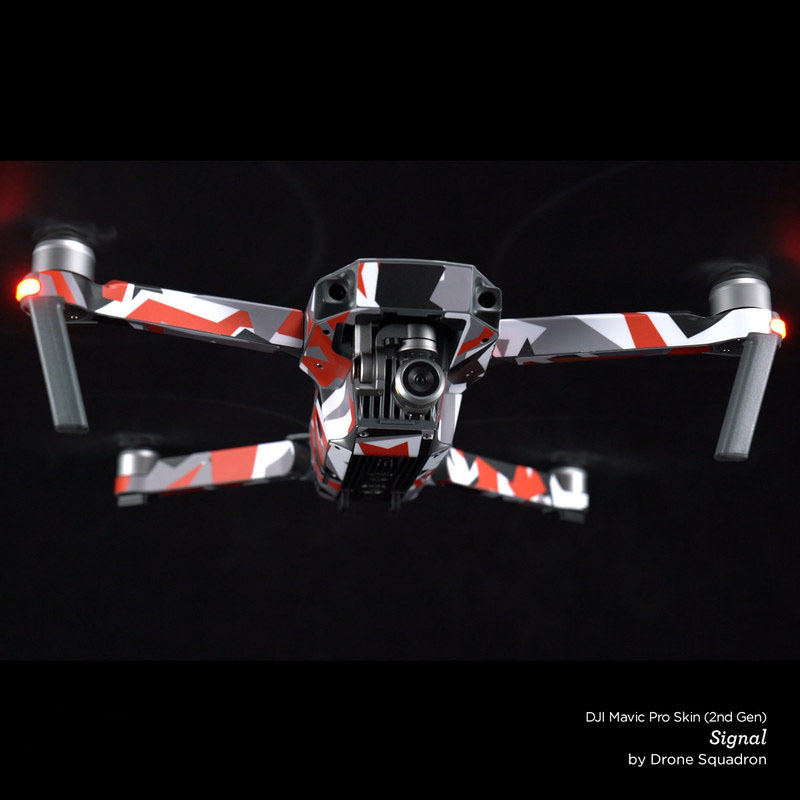 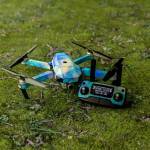 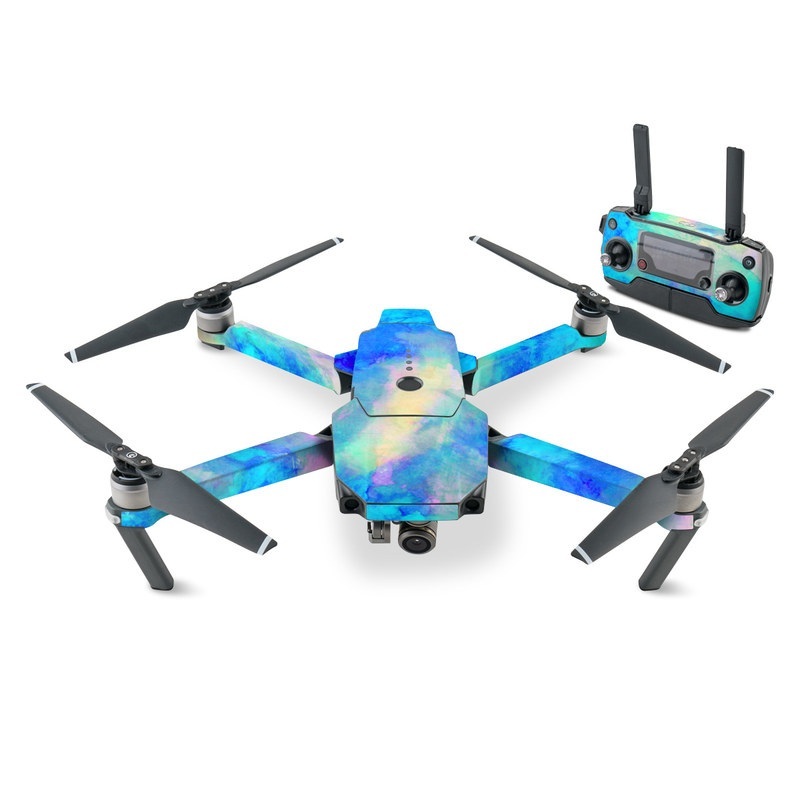 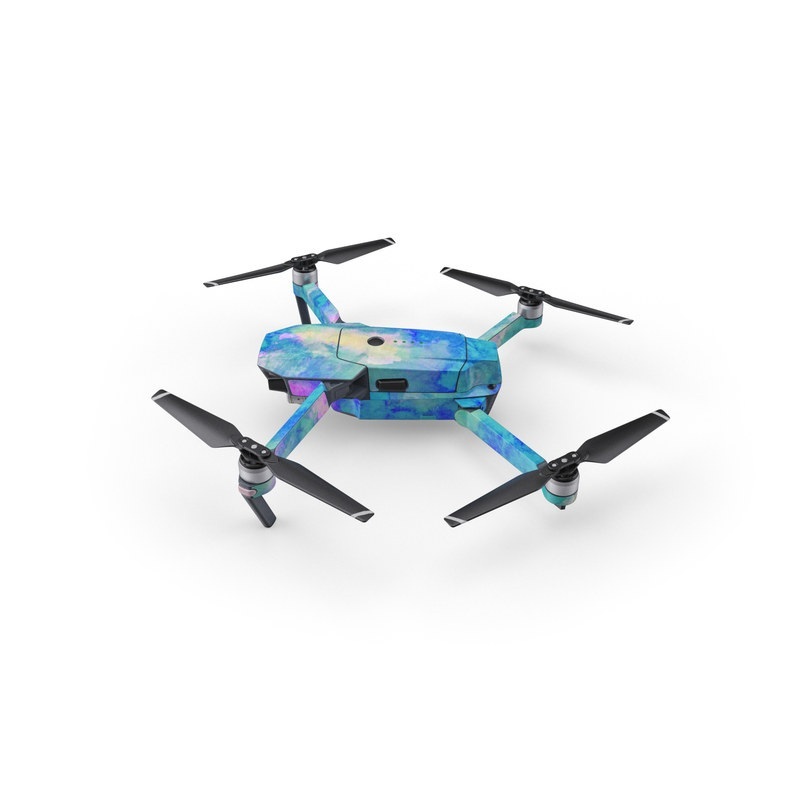 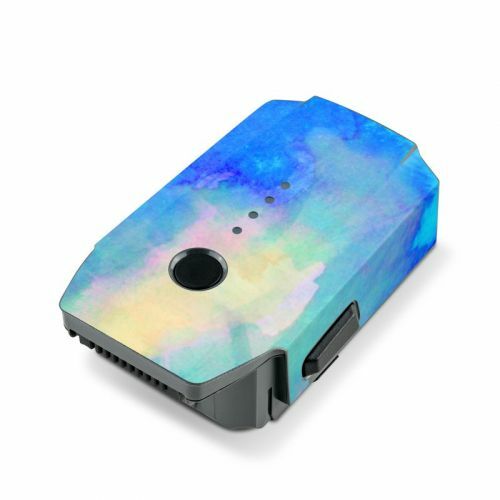 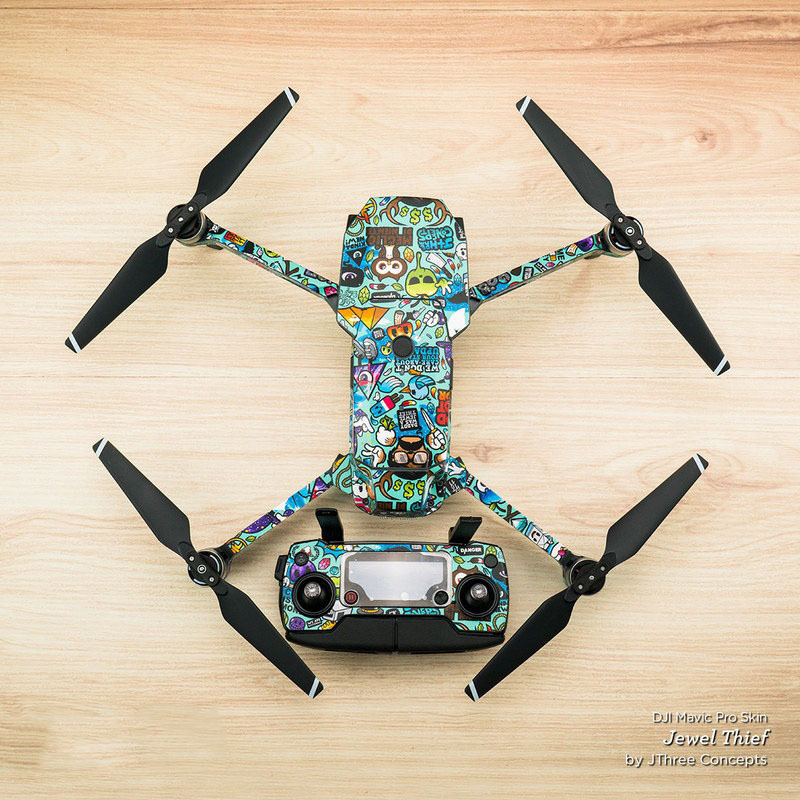 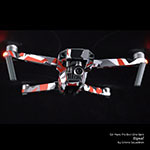 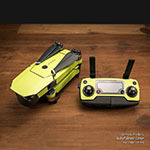 iStyles DJI Mavic Pro Skin design of Blue, Turquoise, Aqua, Pattern, Dye, Design, Sky, Electric blue, Art, Watercolor paint with blue, purple colors. 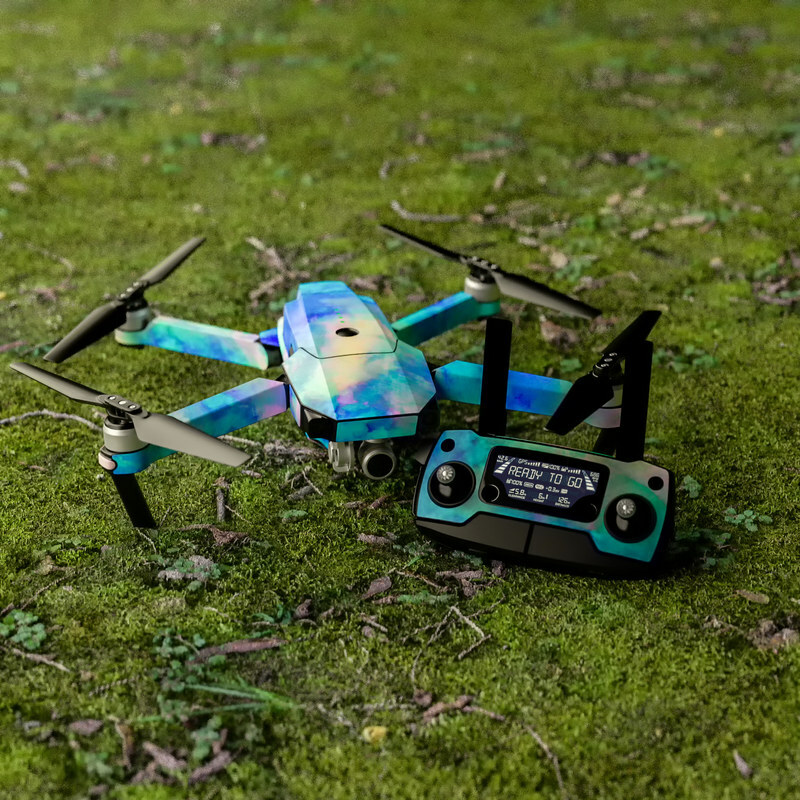 Model DJIMP-ELECTRIFY. 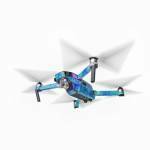 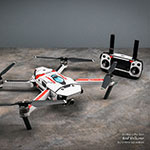 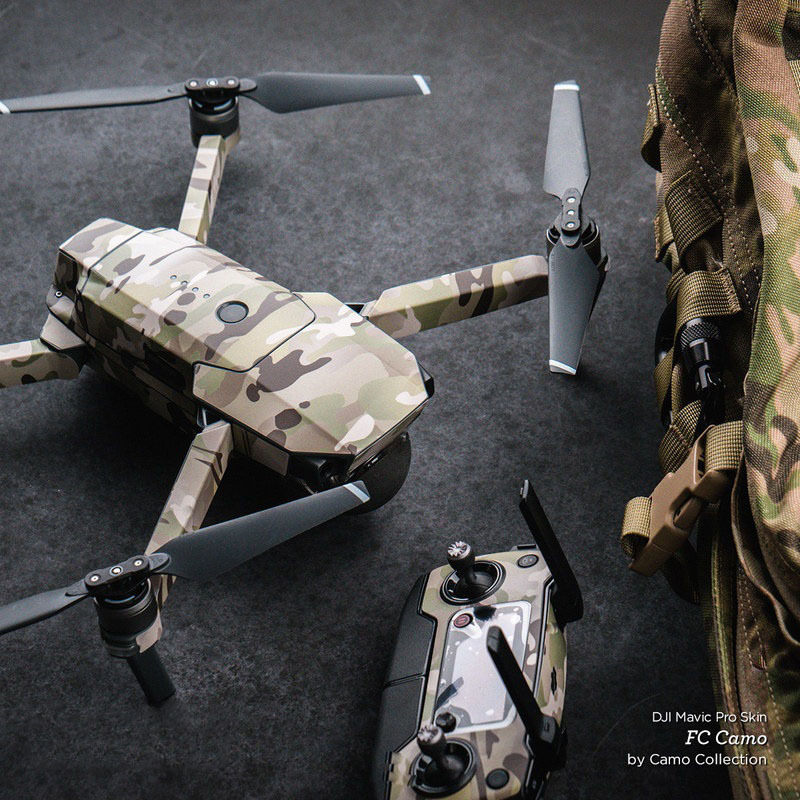 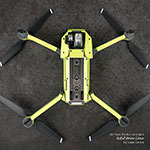 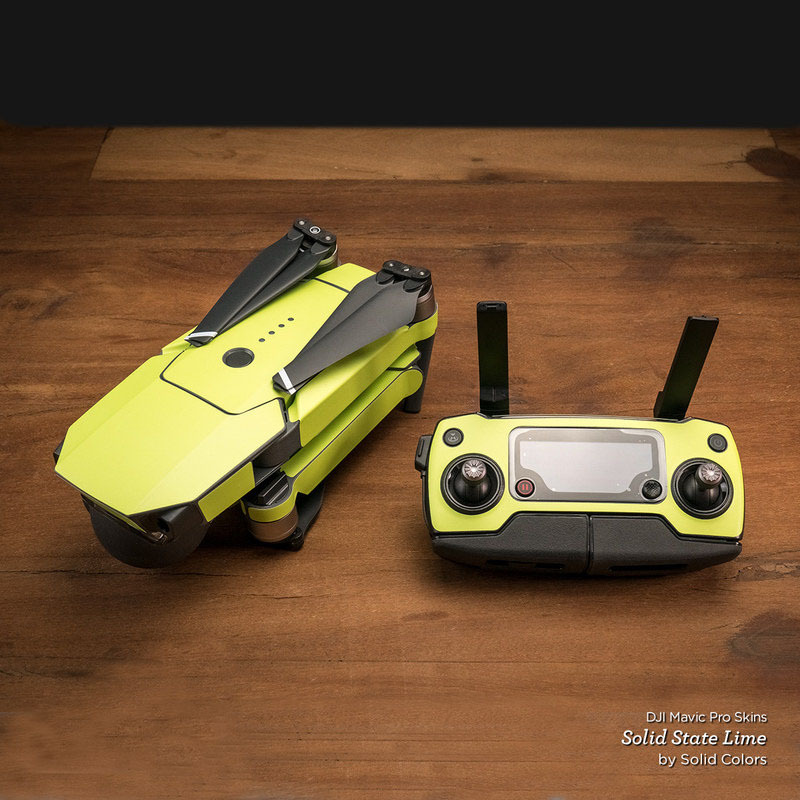 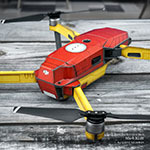 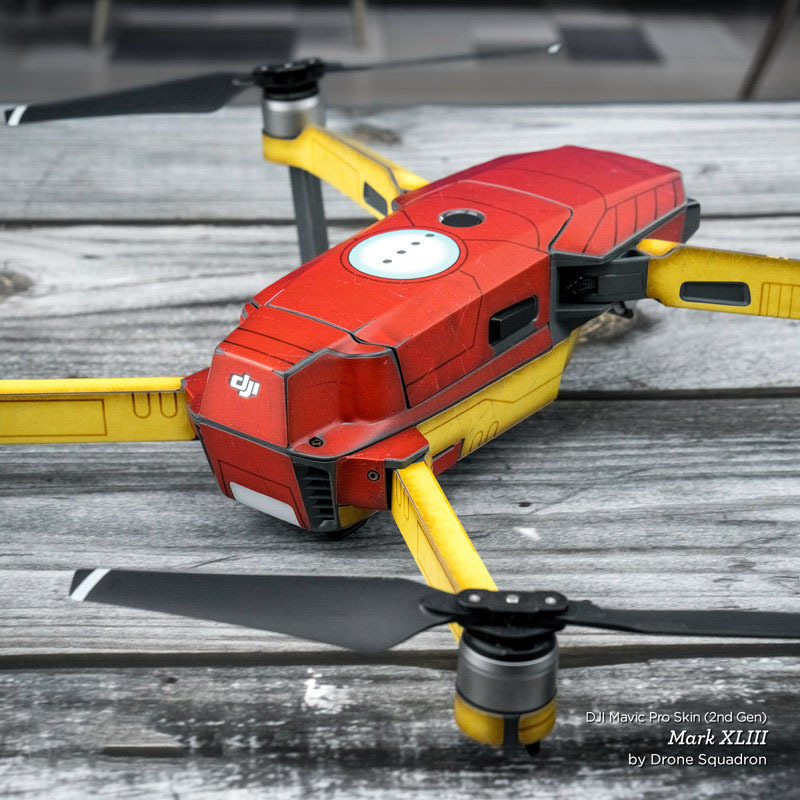 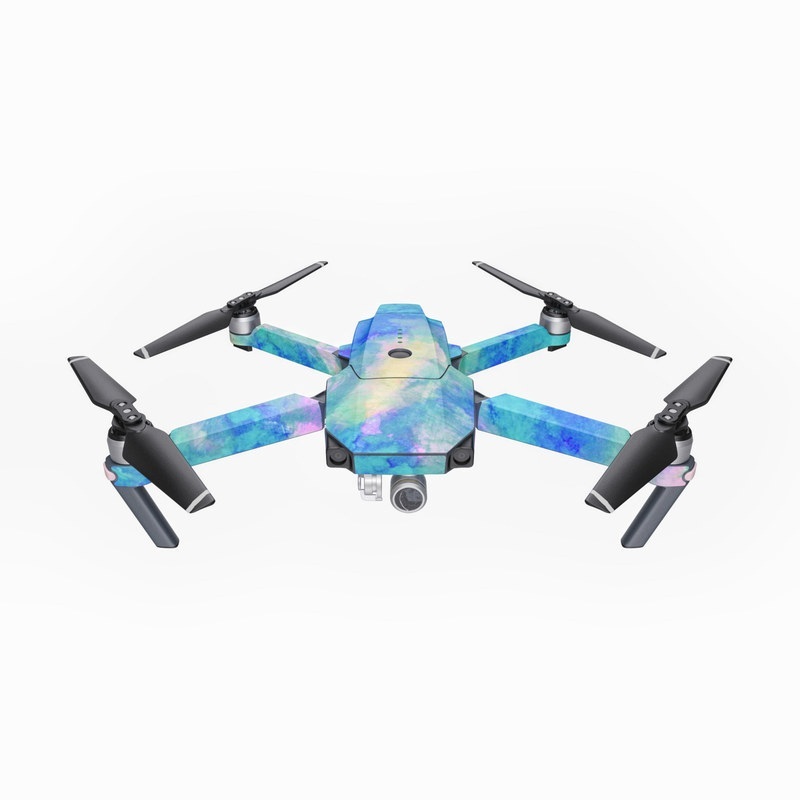 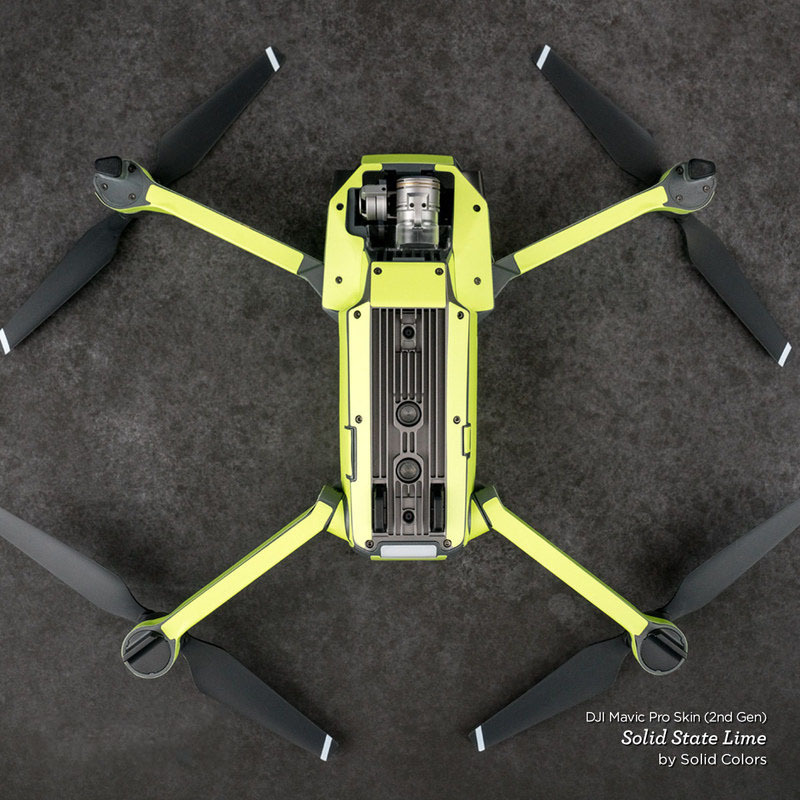 Added Electrify Ice Blue DJI Mavic Pro Skin to your shopping cart.